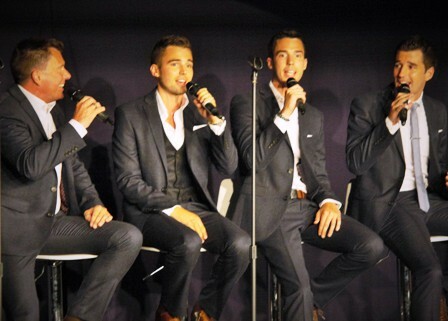 The Birmingham family – dad, Laurie, and sons, James, Dan and Phil – were a sensation when they reached the final of this year's Britain's Got Talent. They were the competition's highest placed band and during the series they even made Simon Cowell cry as they performed their version of Cat Stevens' Father & Son. 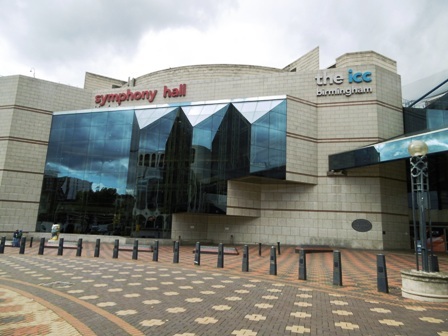 Their hometown show at Birmingham Town Hall promises to be an evening of festive fun, timeless classics and family magic, with the added bonus of a rendition of the quartet's charity Christmas single. Tickets: £12.50 - £42 plus fees. Singer and TV personality Aled Jones joins a packed stage of artists for a concert of festive music and carols. Those appearing with Aled include Britain's Got Talent's Jonathan Antoine, treble Lucas Pinto the City of Birmingham Choir, the London Concert Orchestra and conductor Adrian Lucas. Expect to hear the likes of The Lord is My Shepherd, Ave Maria, In the Bleak Midwinter, Silent Night and, of course, Walking in the Air. 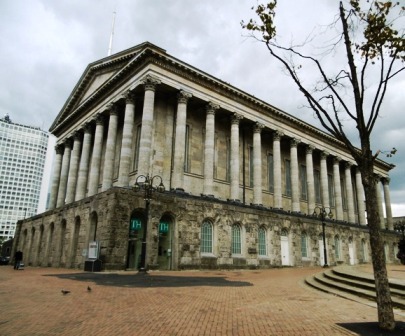 In December 1853, Charles Dickens gave his first ever public reading of A Christmas Carol at Birmingham Town Hall. This year, over a century and a half later, acclaimed actor Clive Francis takes to Town Hall's stage to recreate the occasion. Bringing to life Dickens' most famous characters, the presentation will feature an introduction by Francis who will explain more about that first memorable reading and Dickens' exploits in Birmingham. Tickets: £12 - £14 plus fees. 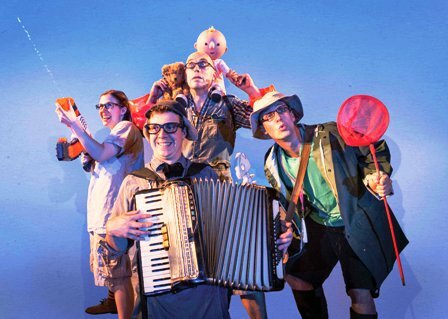 Direct from a smash-hit West End run and international tour, Michael Rosen's award winning children's book, We're Going on a Bear Hunt, is brought to life on the Town Hall stage. Expect catchy songs, interactive scenes and plenty of hands-on adventure in Sally Cookson's fun-filled adaptation, set to Benji Bower's versatile and lively score. On January 10 a specially curated relaxed performance, sponsored by Autism West Midlands, is designed for people with an Autistic Spectrum Condition, a learning disability or sensory and communication disorder. Tickets: £12.50 - £36 plus fees. 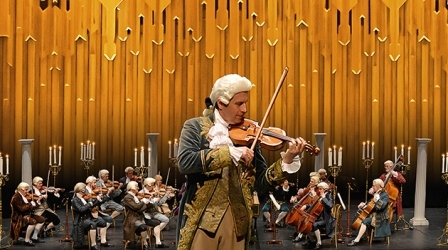 A programme of popular 18th Century classics, including Mozart, Pachelbel and Bach, the concert will be performed by the Mozart Festival Orchestra in full period costume in a candle-lit style setting, crowned with Vivaldi's masterpiece as a stunning finale. Musicians include violinist David Juritz, trumpeter Crispian Steele-Perkins and soprano Mary Bevan. Tickets: £12.50 - £39.50 plus fees. Conducted by composer and musician, Clive Dunstall, the UK's most famous secret service agent is celebrated in style. Featuring 50 years of iconic music, Dunstall will be accompanied by guest singers Louise Dearman and Richardo Afonso, as well as the London Concert Orchestra to perform hits such as From Russia With Love, Diamonds Are Forever, Live and Let Die and Goldfinger.